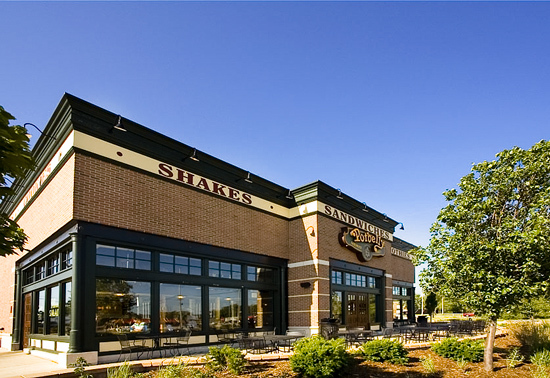 5,000 sf high-end development adjacent to the Illinois State University campus completed 2005. 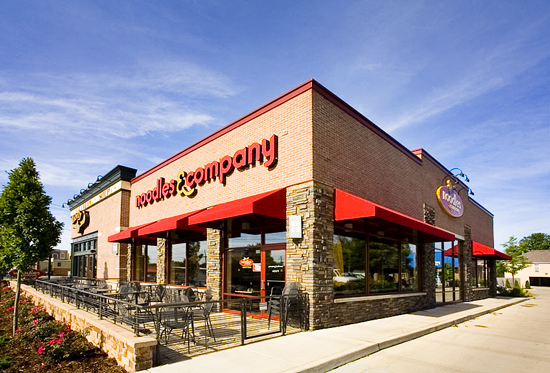 The site was previously a nondescript Arby’s that had become obsolete. Tartan acquired the property, razed the building, and developed a retail project that is now cited as the new standard for Main Street development. 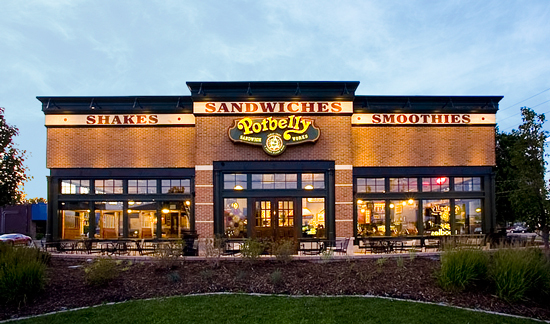 Current tenants are Potbelly's Sandwich Shop and Noodles & Co.